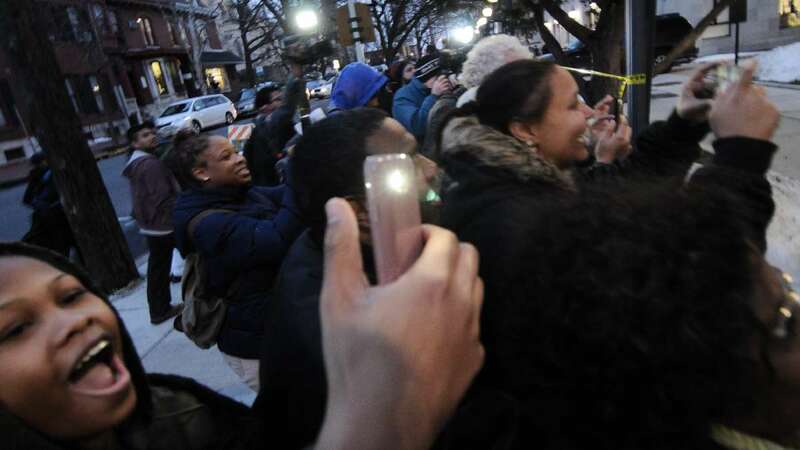 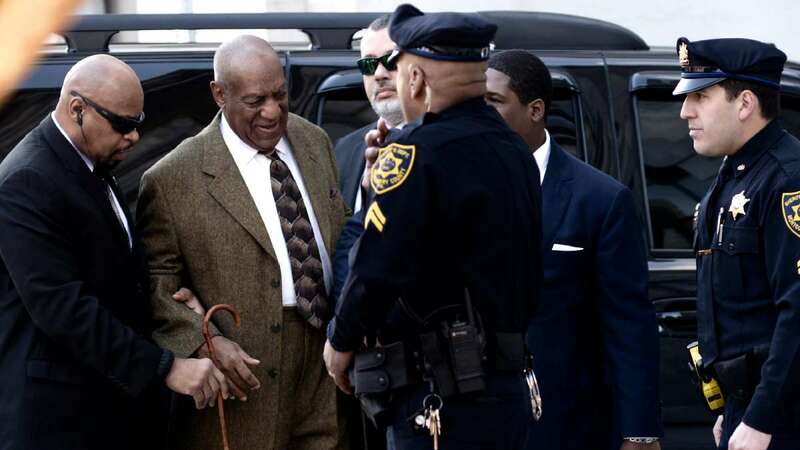 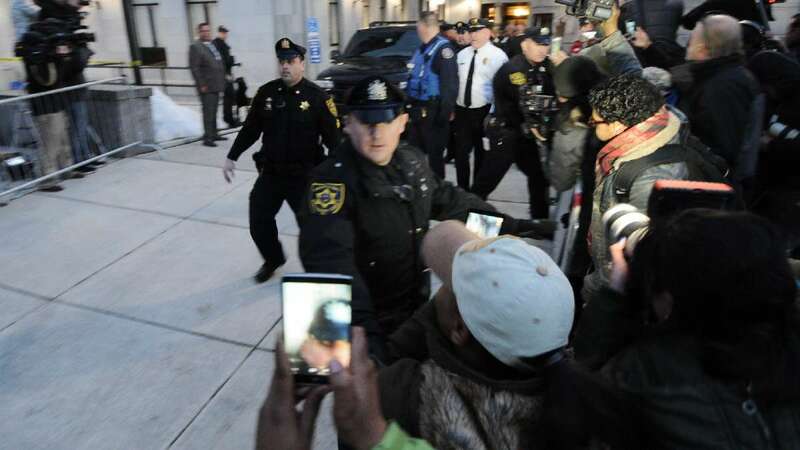 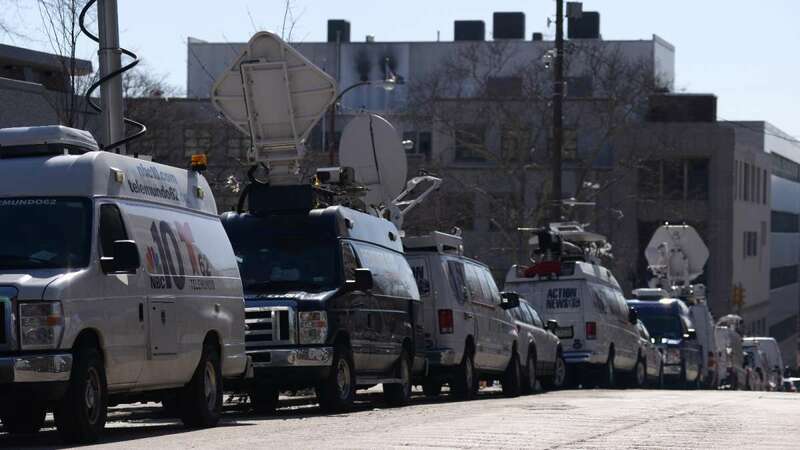 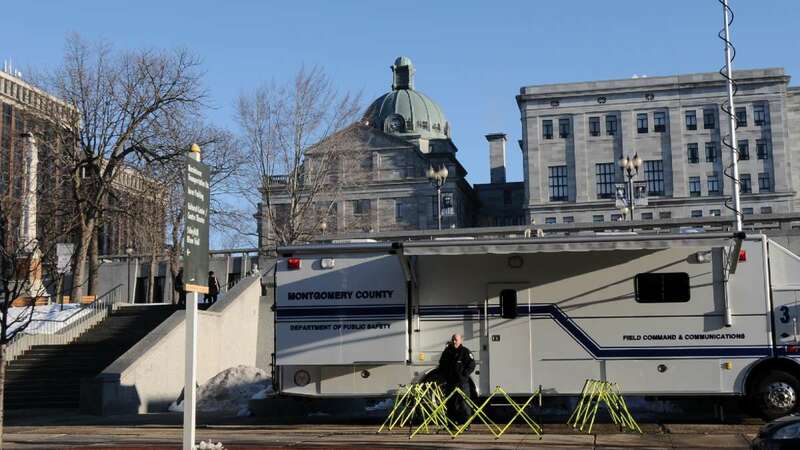 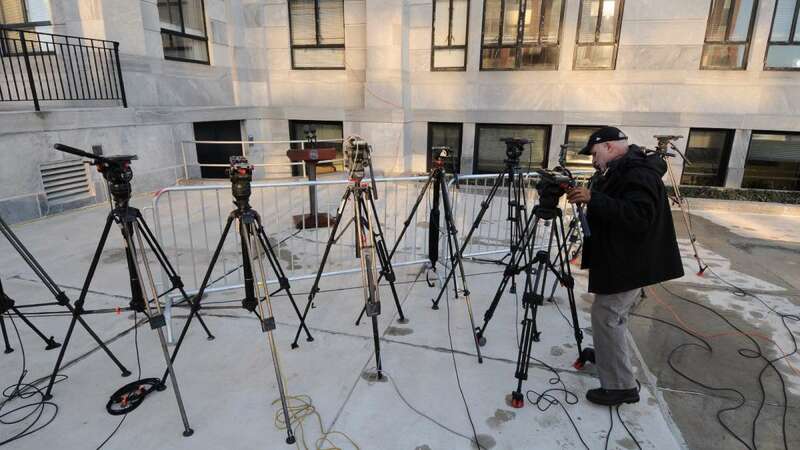 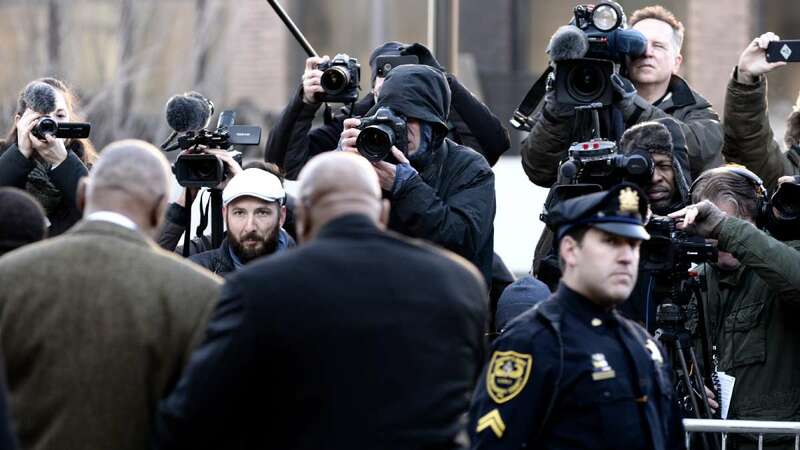 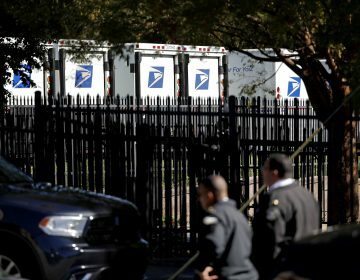 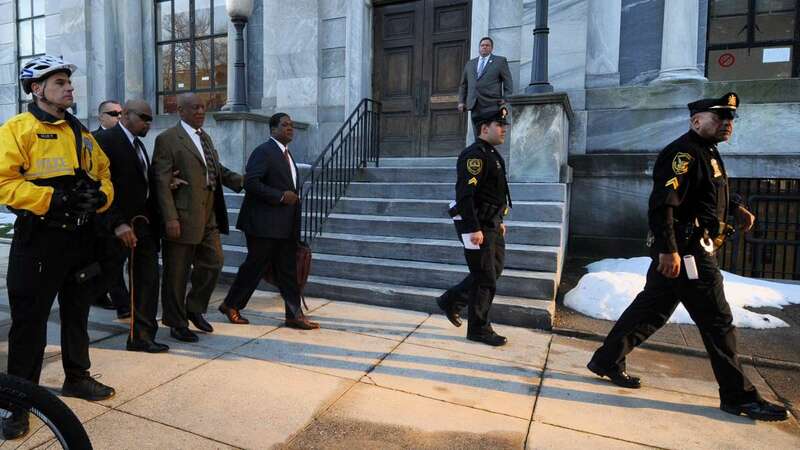 On Tuesday, as preliminary hearings in Bill Cosby’s sexual assault trial got underway, a swarm of media descended on the Montgomery County Courthouse in Norristown. 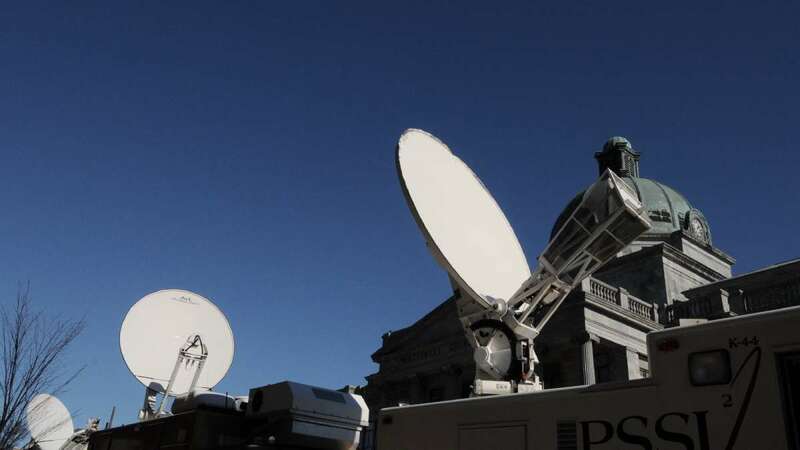 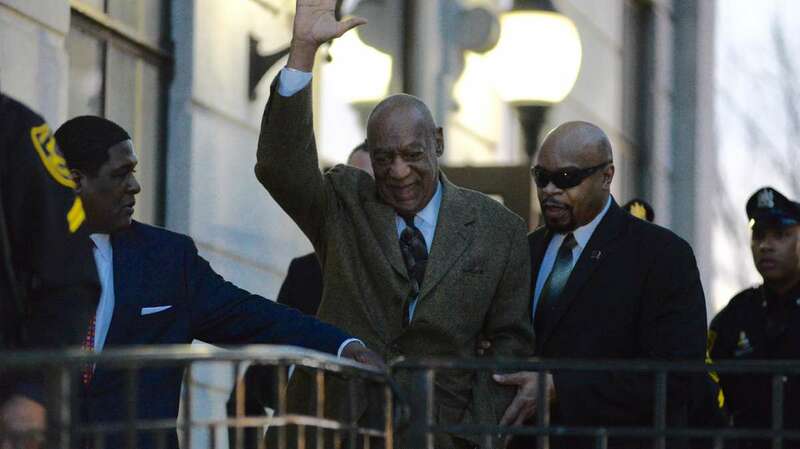 Television production trucks blocked traffic on Swede Street and bystanders lined the route Cosby took from the courthouse to his car. 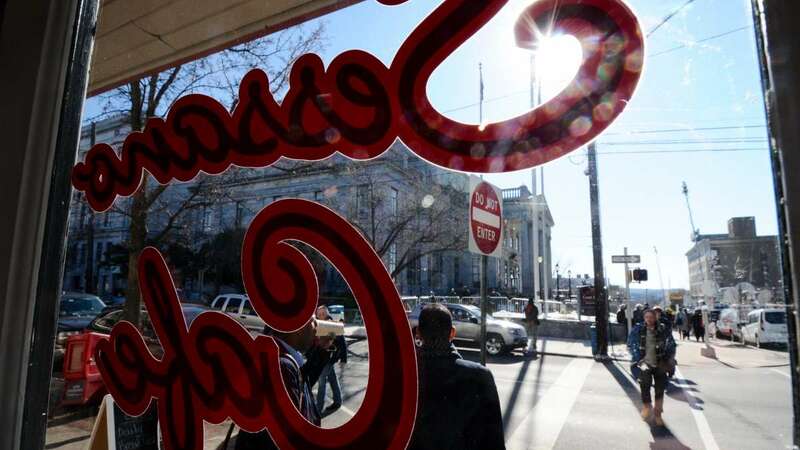 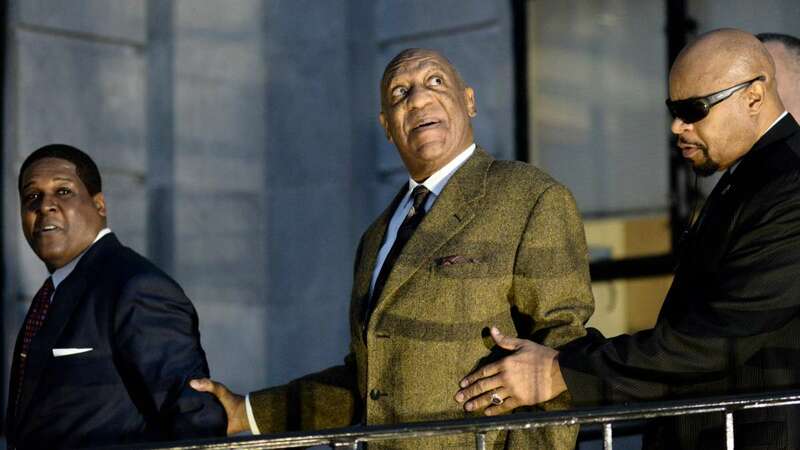 While Cosby’s lawyers argued in court that charges against him should be dismissed, photographers outside waited for the fleeting opportunity to capture his image. 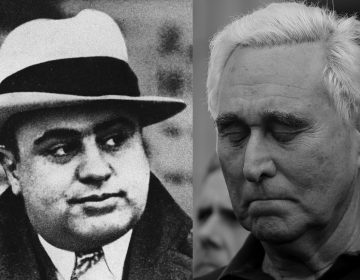 Roger Stone is just another entitled rich guy who’s too weak to take the heat. 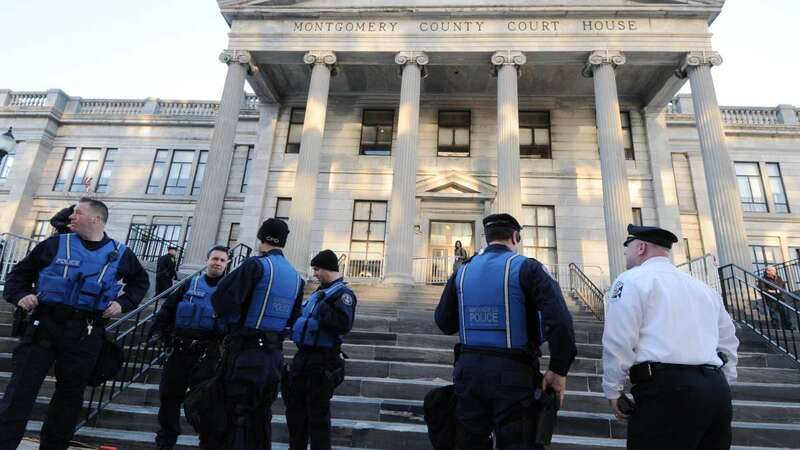 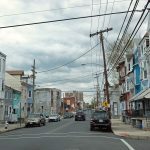 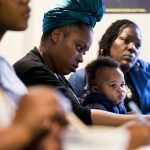 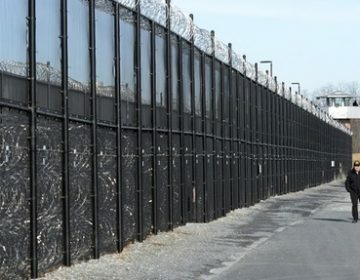 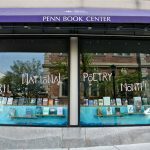 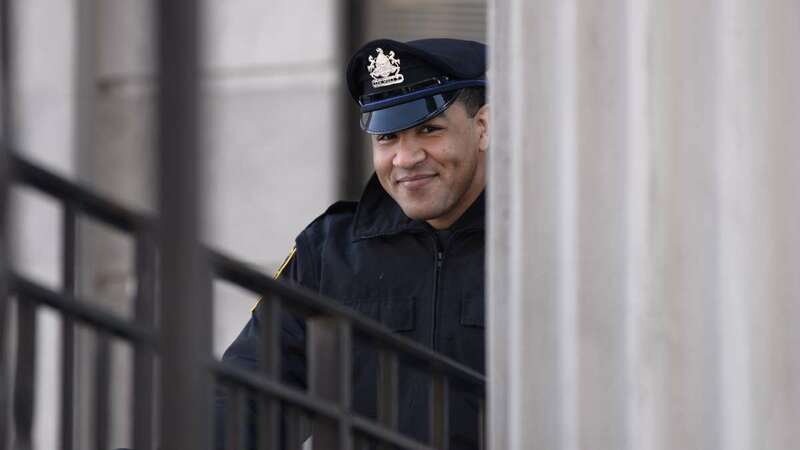 As Washington lawmakers debate a proposal to ease harsh federal sentencing guidelines, Pennsylvania is being cited as a role model.